As you know two third of this world is covered by water so without having underwater exploration you never becomes perfect tourist. It can be coral reef structures, under water museums, wrecked ships or amazing under water hotels. Here top 5 must see underwater places in the world. Bali the beautiful Island in Indonesian province also popular destination for get married. Unlike normal wedding system you can follow underwater wedding in Bali, becomes unforgettable moment in your life time. This paradise Island also a popular honeymoon spot in the world. It have to be noted that only skilled divers certified for underwater wedding. Others can get training if they before the wedding date from professional trainers. You should make booking in advance, have to follow some religious belief of Bali. You can hire boat with full facilities to spend a day in sea, also get support of underwater videographer to record most precious moment of your life in unusual marine background. Atlantis paradise is one of the most popular aquaventure water parks in the world, situated in beautiful Island of Brahmas. This amazing park spread across in 141 acres of vast land, uses 20 million gallons of water for ultimate aquatic fun. The park provide different types of water slides and river rides, Upon them the serpent slide becomes more thrilling one. In fact the tube which used for sliding merged within shark filled lagoon, can get close view of sharks. The langoon includes black nose sharks, barracudas, small tooth saw fishes and hammer headed sharks. Th park also have strong transparent panoramic glass to provide the view of these marine animals for other visitors. 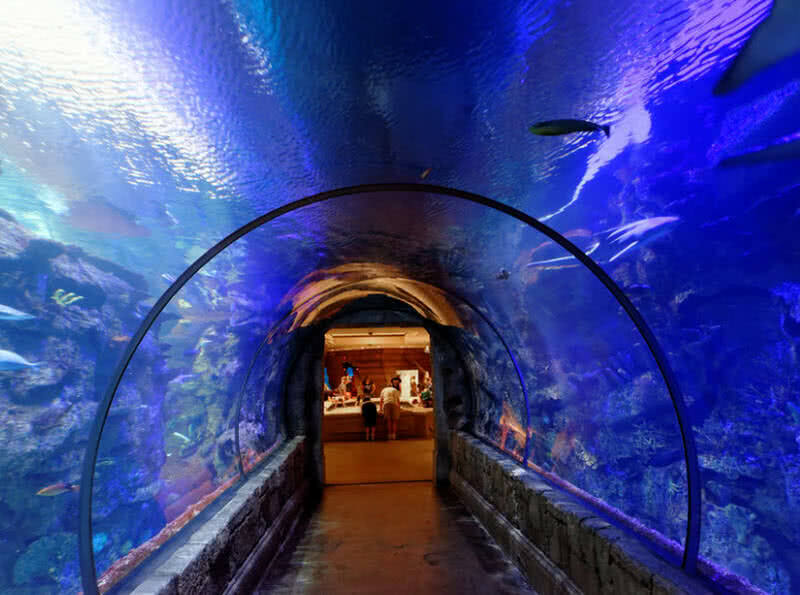 The shark reef aquarium at Mandalay bay, Las Vegas is the right choice for a tourist to get close view of marine predators at one place. You will get unforgettable experience of underseas sights and sounds in full panoramic view. 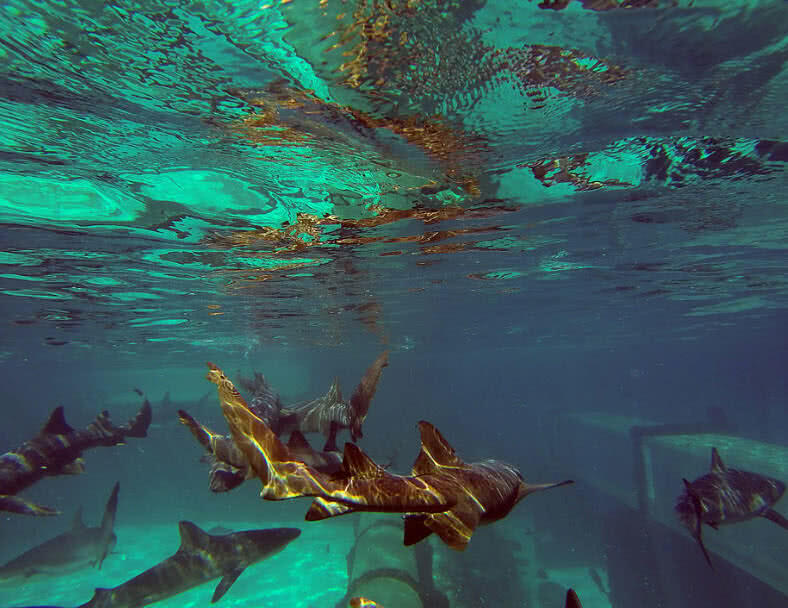 Shark reef aquarium enriches by more than 2000 marine animals over 100 different species. Upon them 15 different shark species are the main attractive marine predators in this aquarium. Rare species like green seas turtle, golden crocodile, lion fish and comodo dragon also makes this aquarium unique and attracts large number of visitors every year. 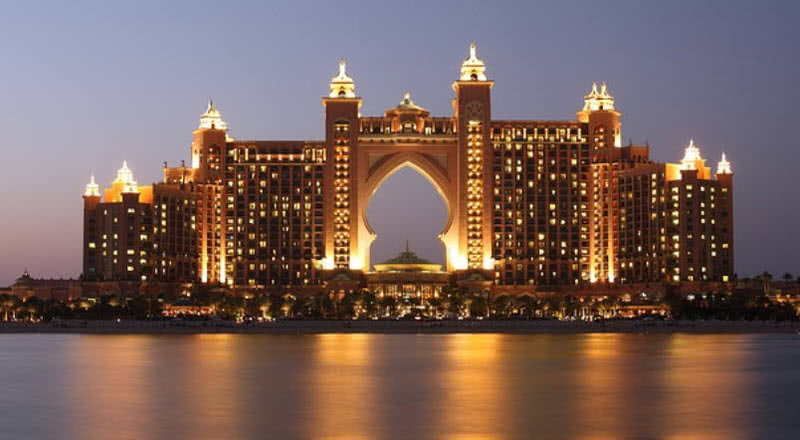 Ambassador lagoon palm Island, Dubai consists more than 65000 marine animals of different species. This amazing lagoon holds 12 million liters of natural sea water, can get full experience of exploring the lost city of Atlantis. You will get snorkel and mask, also you don’t need to be a scuba diver because will get flotation jacket. Upon 30 minute long exploration of lagoon you will get clear guidance from experts. You can also watch these marine species in panoramic glass out of the lagoon. 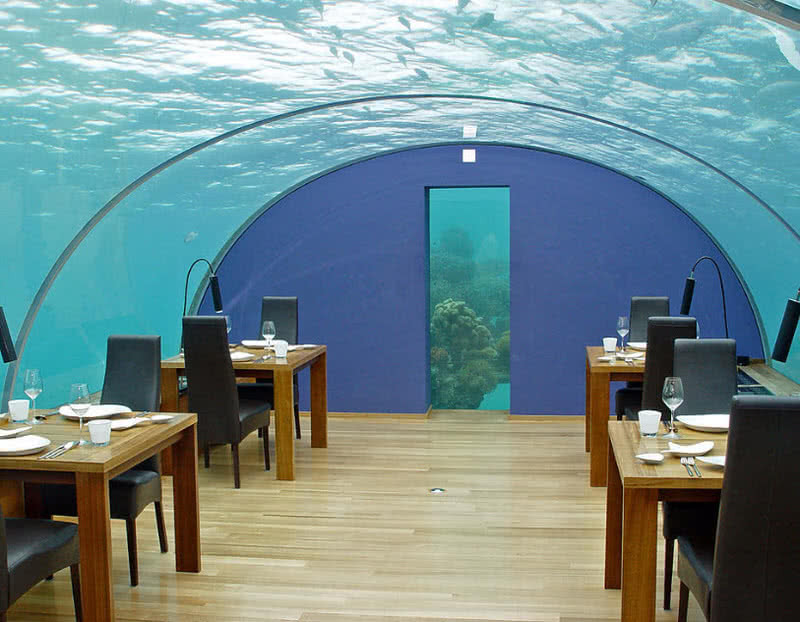 This restaurant is awarded for best water villas. The restaurant have luxurious suites, bars and other facilities. They serves sea foods and number of beverages. From every parts of the restaurant you will get a spectacular view of reef systems and marine life. The restaurant provide world class spa and gym facilities. Snorkeling with whales brings new travel experience for you. You can also have wind surfing and water sports from Conrad rangali Island restaurant. Moreover the Maldeves Islands have world’s most spectacular beach, can enjoy at it’s best.